Whether you are an occasional drinker or a passionate enthusiast, the most important thing is to use the senses. Look. Smell. Taste. Notice. Savor the experience. Take it slow. No hurry here. Enjoy the sensory involvement. We believe the best way to explore Domeloz is to drink it neat. Drinking Domeloz neat, with no ice, without mixing, allows its personality to show itself. 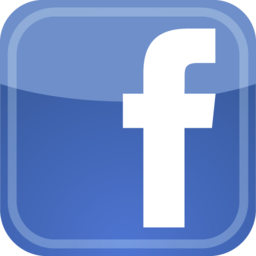 To get to know your Domeloz, first, say hello. Similarly to drinking it neat, sipping Domeloz on the rocks keeps its flavors unadulterated. Mingling with the cold temperature and gradually increasing amounts of H2O lets it breathe and relax itself, relaxing the intensity of the pure spirit. Finally, let’s have some fun! 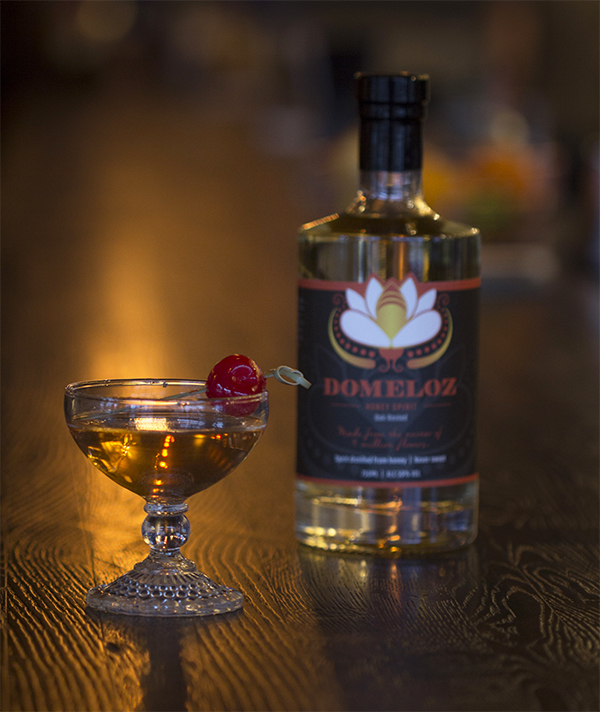 Domeloz can be used in any cocktail you might fancy in place of the spirit it normally calls for. While the sky’s the limit and you are the artist, we think there are combos that compliment Domeloz more than others, so we have come up with some concoctions we think are exquisite and hold Domeloz to the standards we have set for it. Click an image to read the cocktail recipe.